This is my Blender render of Star Trek Enterprise NCC 1701-D model. 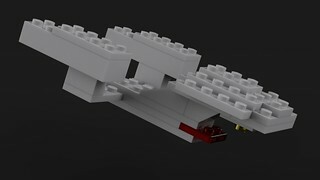 I imported my LDD version, created from my original LEGO bricks model. 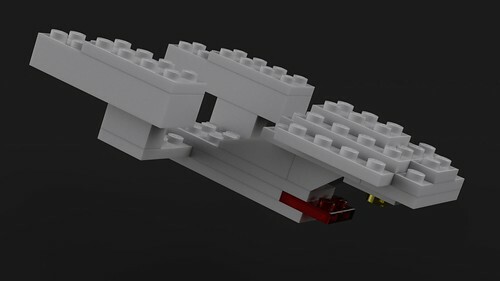 I imported it Mecabricks, then exported to Blender for the final render.